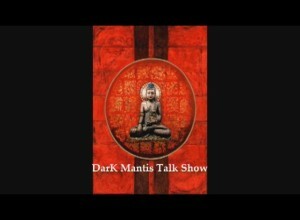 Dark Mantis Talk Hosted by Producer/Author Jeanette Michelle and Co-host DjJappuck. 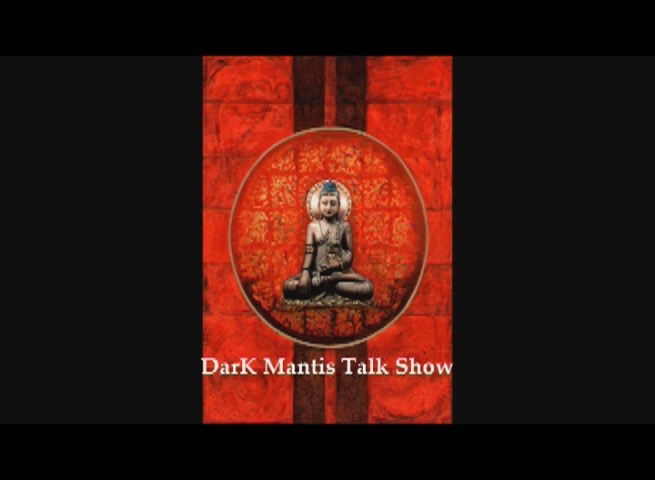 The Dark Mantis Talk Show is all about information, various topics, health tips, Feng Shui tips, historical information, and occasional guest and occasional places to go. Occasionally there is a motivational, inspirational and empowerment segment. The Dark Mantis Talk is all about keep you informed.